You can give impressive presentations from your iPad‚ and perhaps even leave your laptop behind‚ if you prepare well and know what to expect. It’s even easier to take to the podium with newer technologies like AirPlay mirroring and the latest version of Keynote for iOS. Here are tips for moving presentations onto your iPad and delivering them live. Apple’s $10 Keynote for iOS can import presentations made in Microsoft PowerPoint or in Keynote for OS X , but in both cases you’re likely to lose a great deal during the import process. Say goodbye to some fonts, transitions, and builds that aren’t available on the iPad, plus audio and more. (Presenter notes are supported, however, whether created on the iPad or imported from a PowerPoint or Keynote for Mac presentation.) 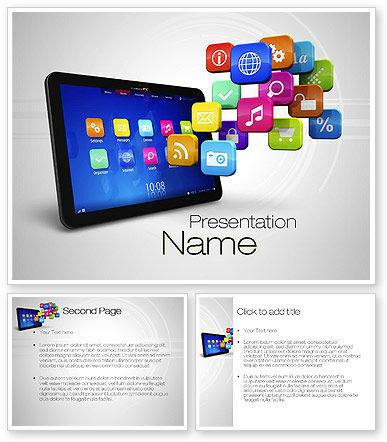 Therefore, when feasible, create your presentation directly on the iPad. 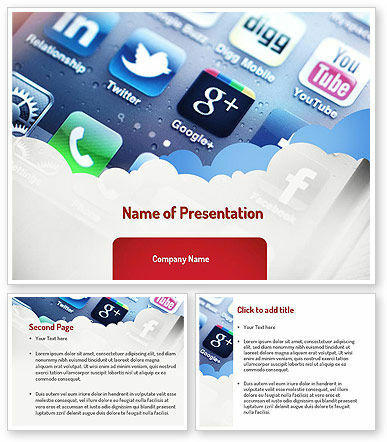 This entry was posted in Ipad, presentation tips and tagged iPad, iPhone 4, presentation on January 13, 2014 by pptstar. 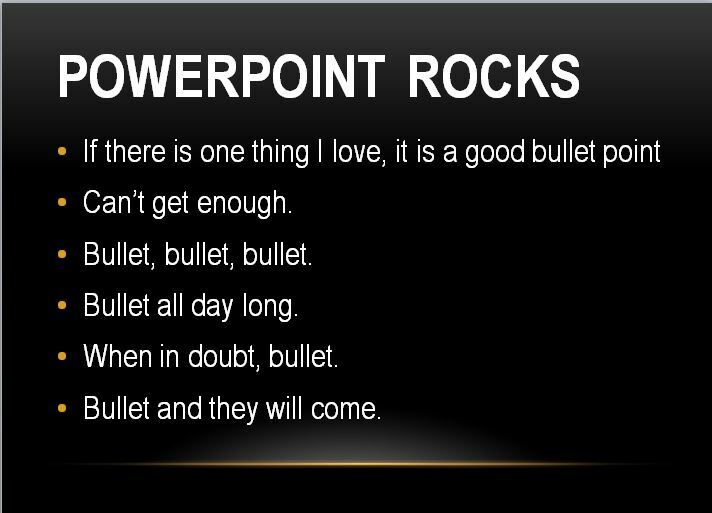 When you create a Keynote presentation on your Mac that you intend to share to an iPad, your presentations will look their best if you follow the recommendations below. This entry was posted in Ipad, presentation tips, uncategorized and tagged iPad, presentation, Smarthphones on January 13, 2014 by pptstar. This entry was posted in Ipad, presentation tips, Video and tagged iPad, iPhone 4, presentation, Smarthphones on January 13, 2014 by pptstar. When you’re giving a business presentation, you must enlighten and educate the audience based on your area of expertise. After all, they are in attendance because you have something important they want and need to hear. If you’re looking for a way to better engage your audience, consider the benefits of incorporating video. Video is an incredibly effective storytelling tool, and here are five pointers on successfully incorporating video to make your presentation a success. 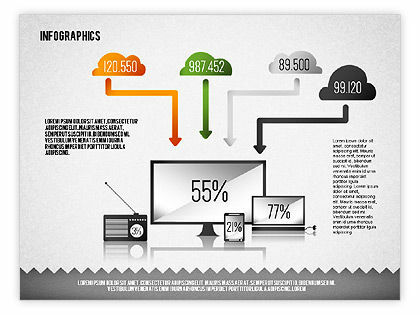 Although PowerPoint has been around for years, it is still the king of presentation software tools. It is an absolutely critical arrow in my business marketing quiver … and for some reasons that might surprise you! 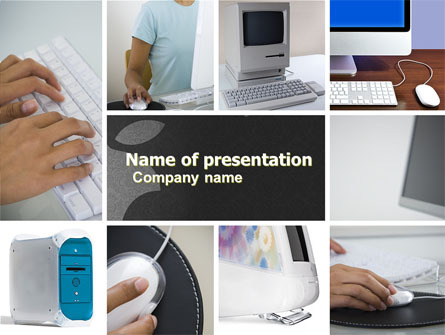 This entry was posted in PowerPoint use, presentation tips and tagged presentation on January 8, 2014 by pptstar.